Step I : Export your Database from your old hosting provider. -Locate your Database on your current hosting and export and save it locally, either as a CSV or SQL file. 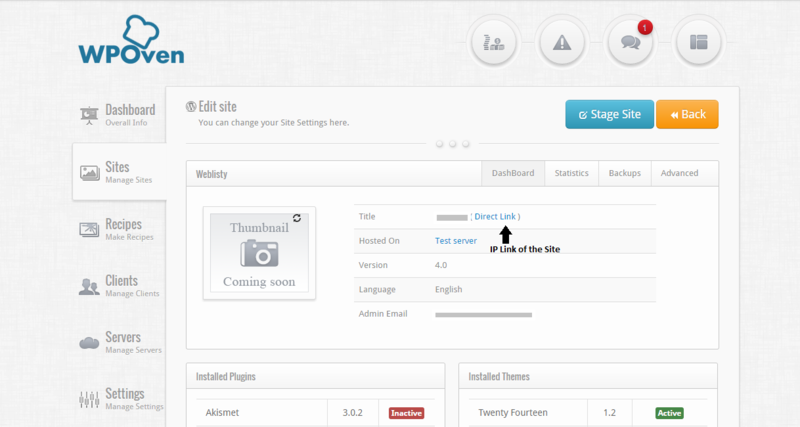 Step II: Download your ‘wp-content’ Folder from your current hosting. -You can login via FTP using clients like FileZilla and download a copy of the ‘wp-content’ folder locally. -Firstly you will need to add a site in your WPOven account. -Click on the ‘Import’ button placed on the left side of the page and upload the Database file, which you downloaded from your current hosting and press ‘Execute’. -Now just copy your ‘wp-content’ folder, which you downloaded from your current hosting and overwrite the ‘wp-content’ folder you see in the FTP client. -Now go to your sites ip link from your site page in WPOven , it should come up.